My RWS Model 52 shoots the standard weight pellets (around 8 grs) with such force accuracy is about 1 inch at 10 meters. 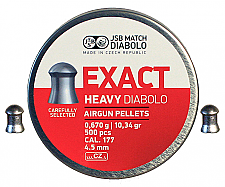 According to H&N factory tech the high pressure distorts the light weight pellets. 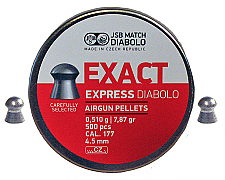 the JSB Exact 10.34 gr. slow the velocity down a little and the heavier construction make it a very accurate pellet. .10 and .120 5 shot groups at 10 meters. This pellet is definitely worth a try. 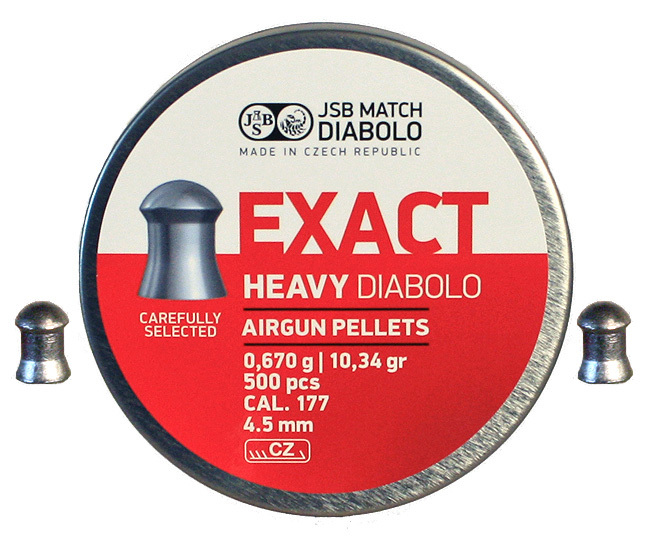 Advantages: Super accurate and high ballistic coefficient. Disadvantages: No screw top tin.